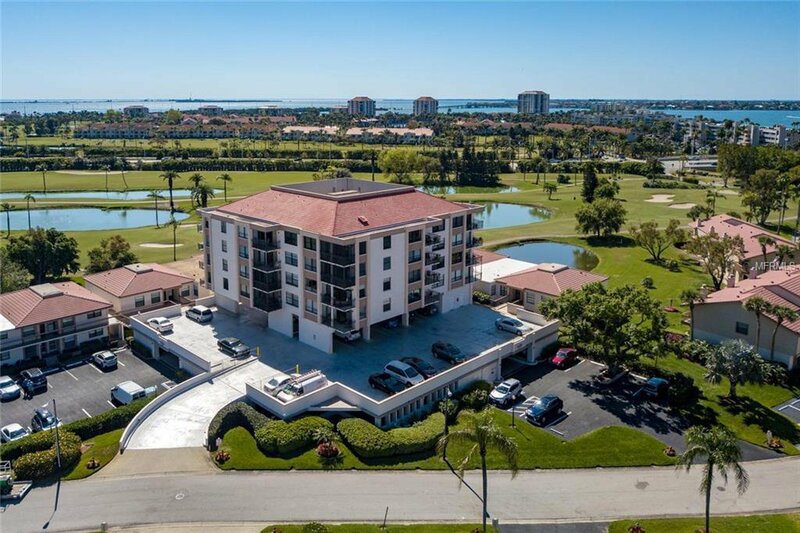 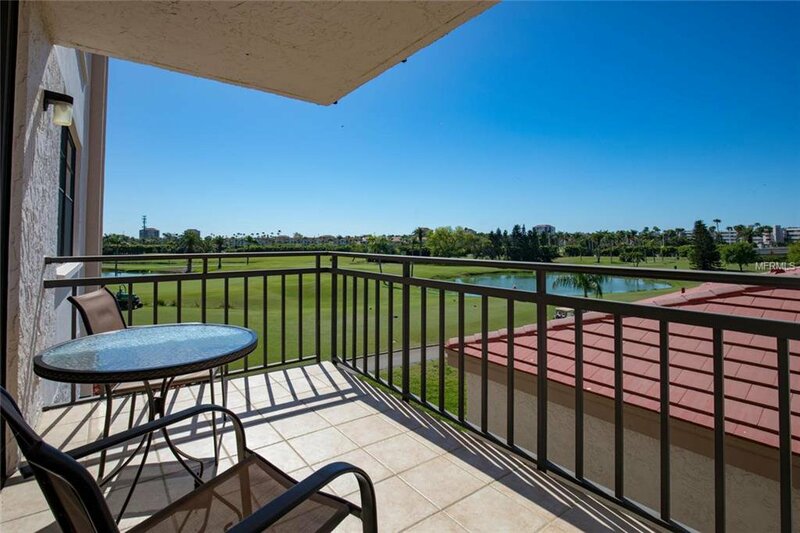 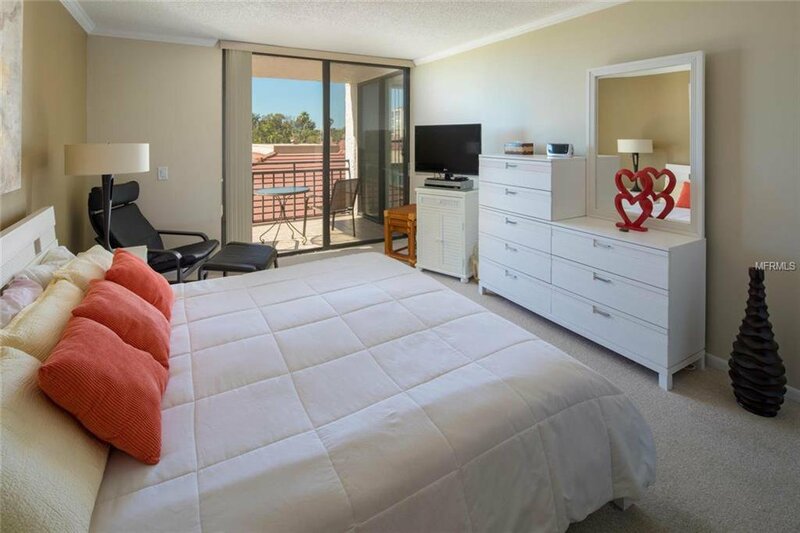 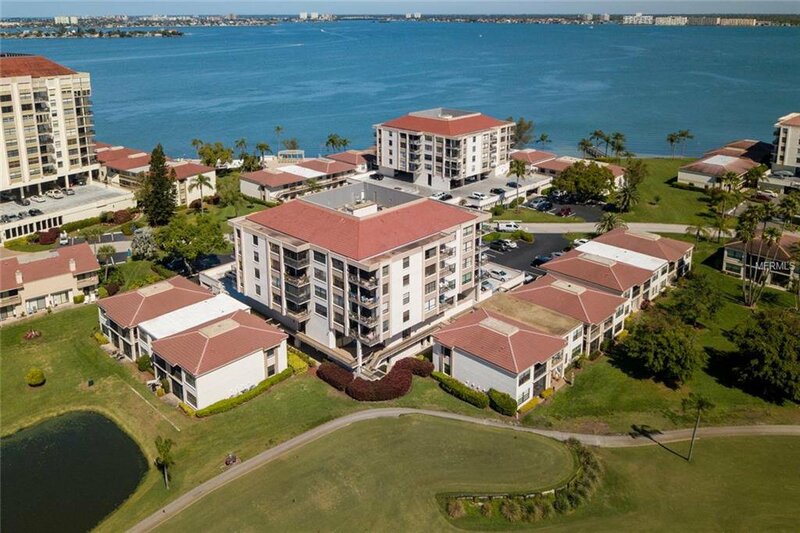 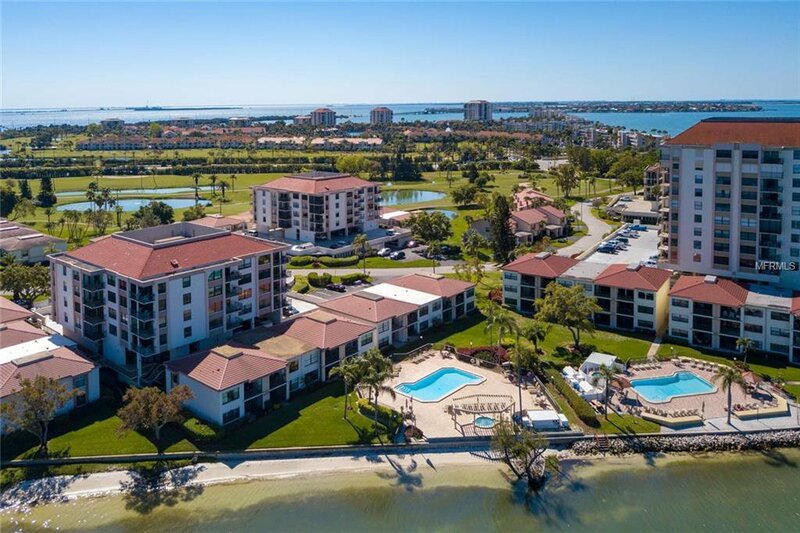 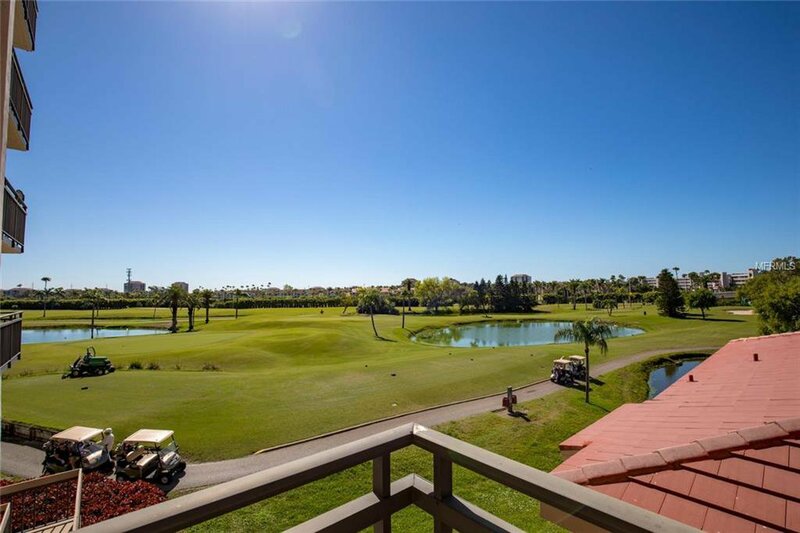 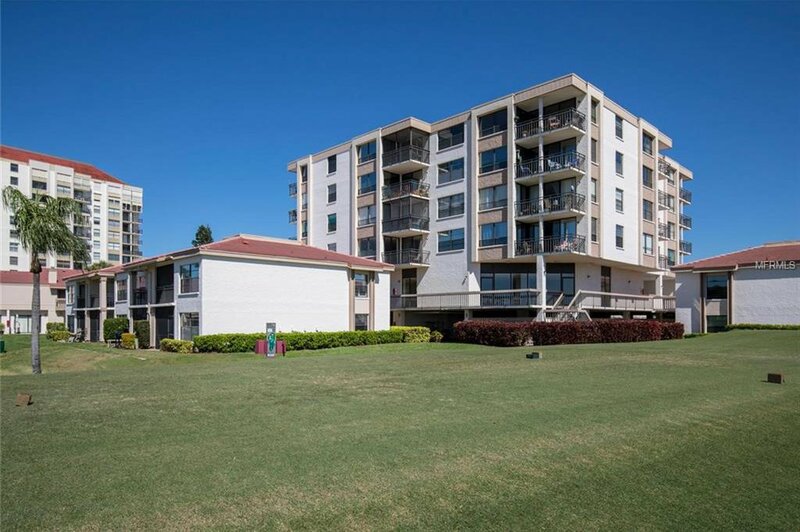 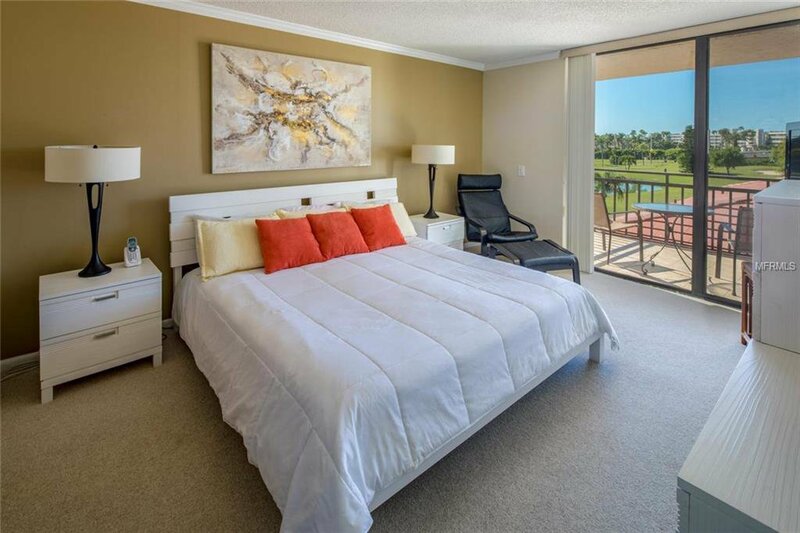 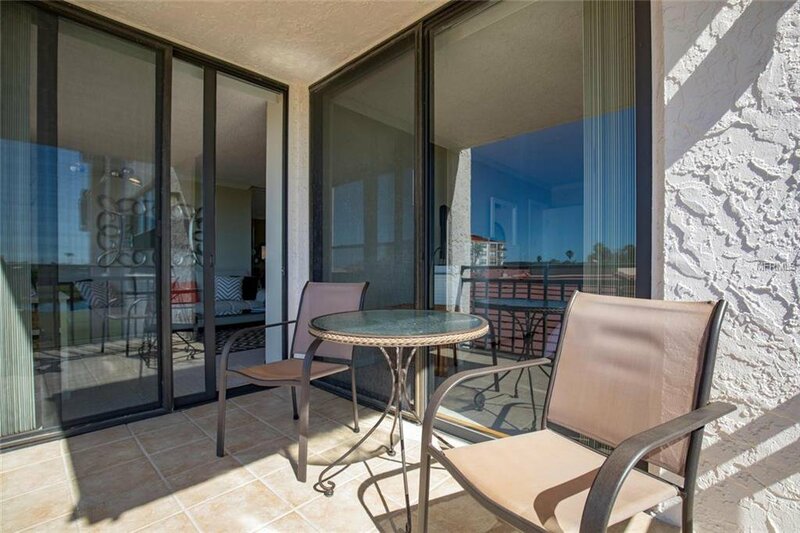 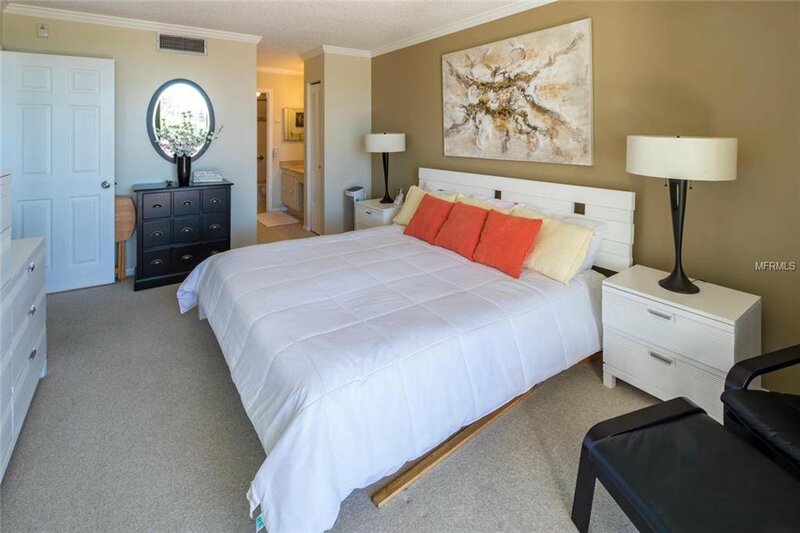 Enjoy southerly panoramic views from this light and bright one bedroom unit overlooking the 10th tee and and two fairways of the Isla del Sol Golf course. 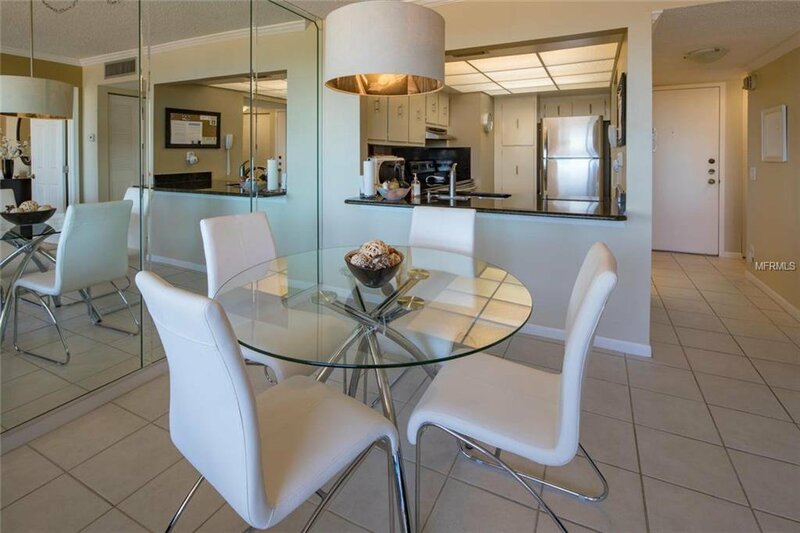 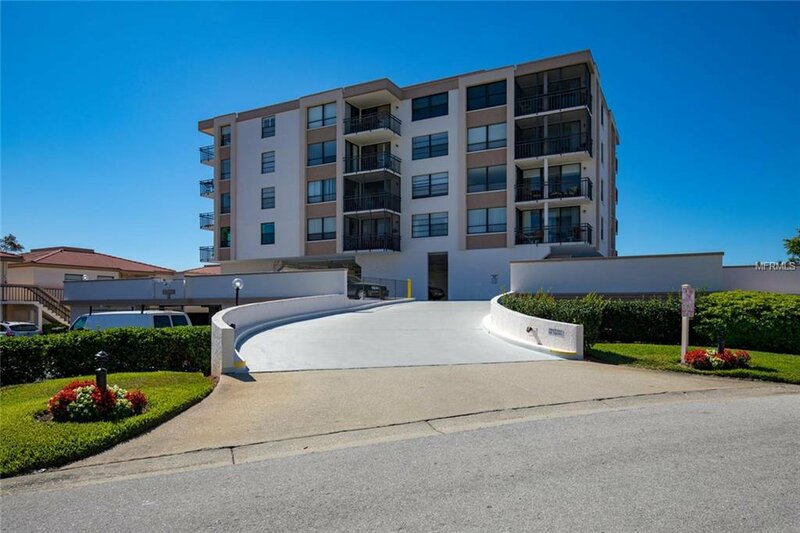 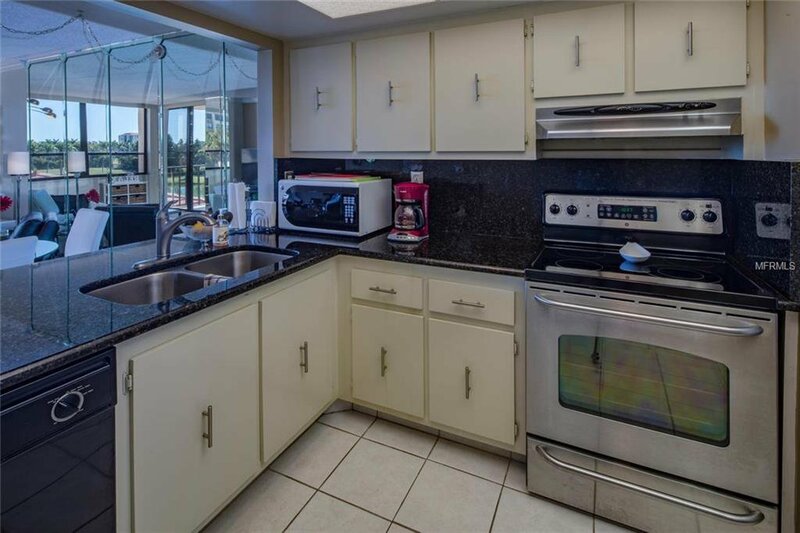 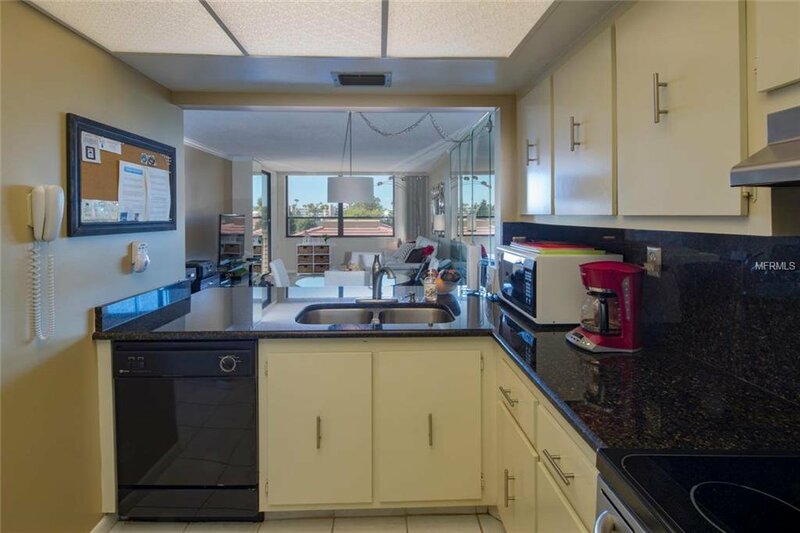 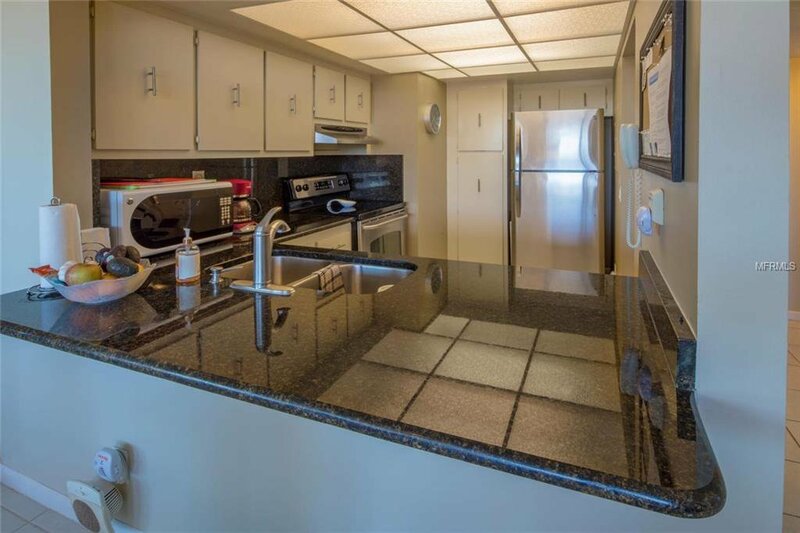 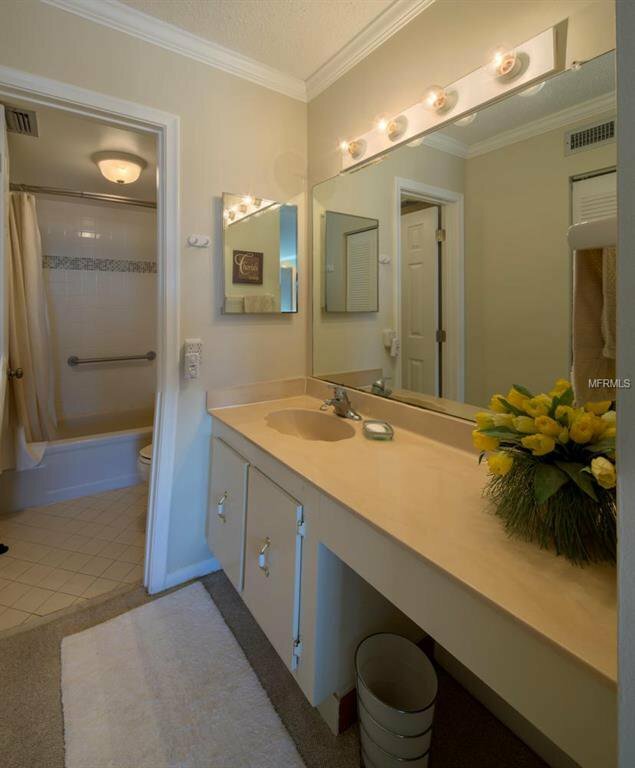 Upgrades include a solid surface counter and stainless appliances in the kitchen with tile flooring in the kitchen, foyer, and balcony plus crown molding and fresh paint in living room and bedroom. 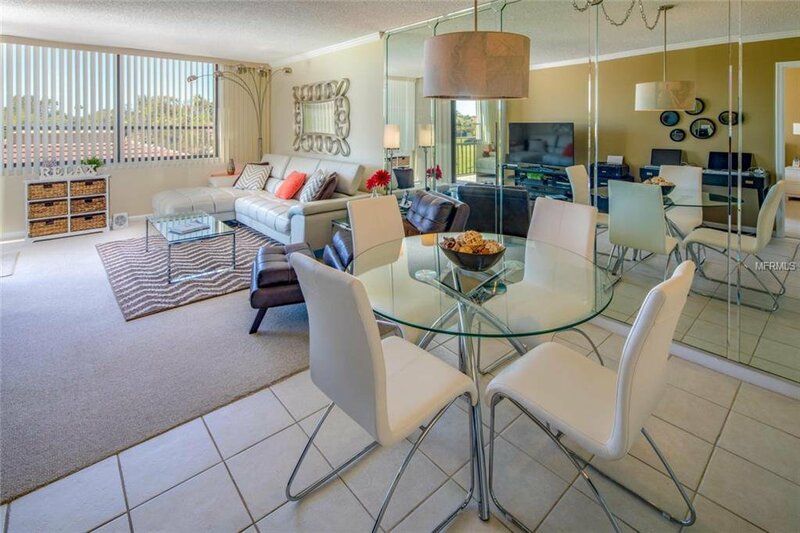 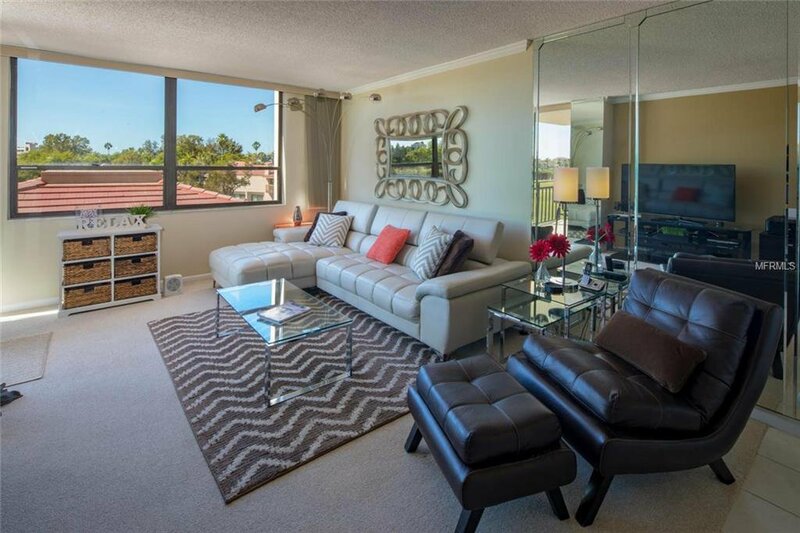 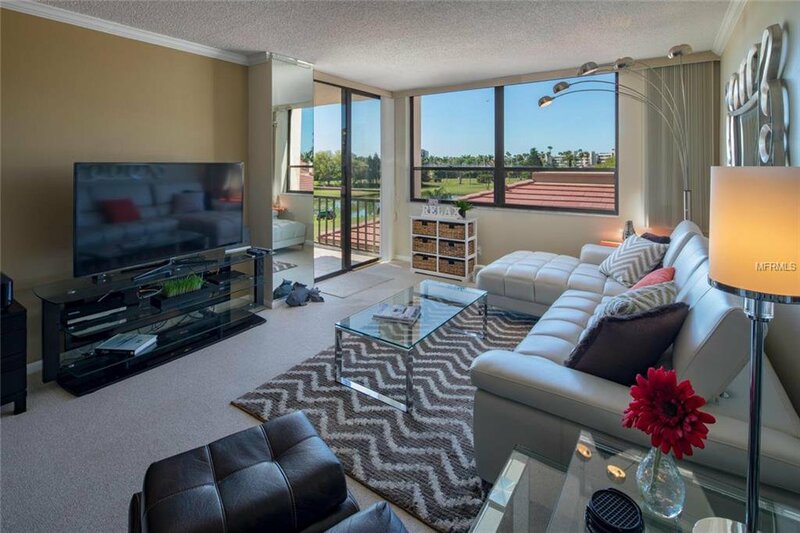 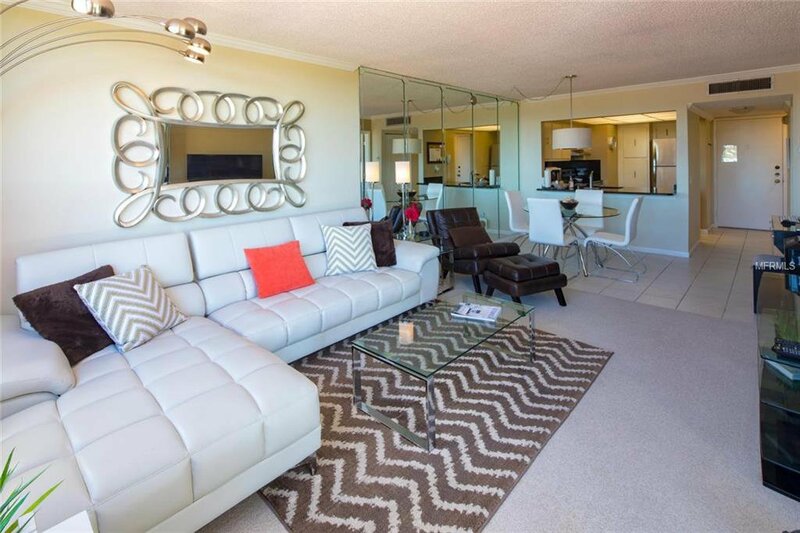 Offered totally and tastefully furnished including flat panel smart TV, an Apple TV unit, a Canon color copier/printer plus newer furniture and decor. 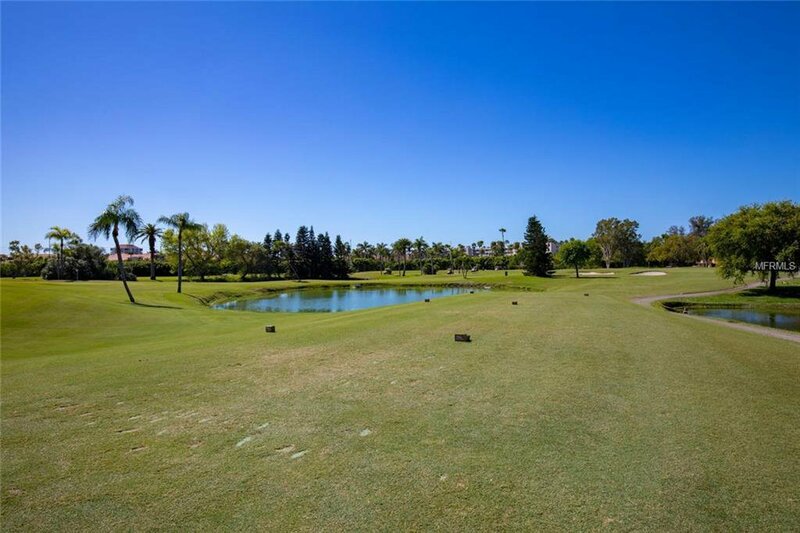 No highways to cross to get to the Isla del Sol Country Club facilities of golf, tennis, yacht club, & dining or the Isla Shoppers Village. 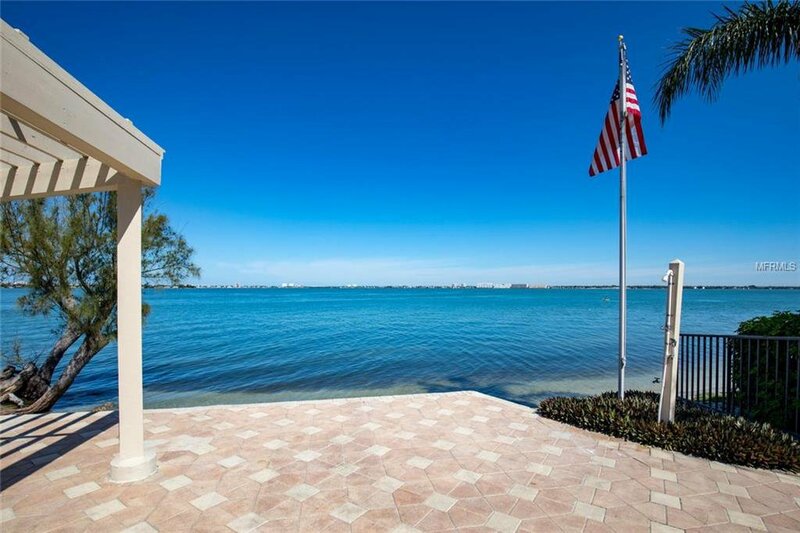 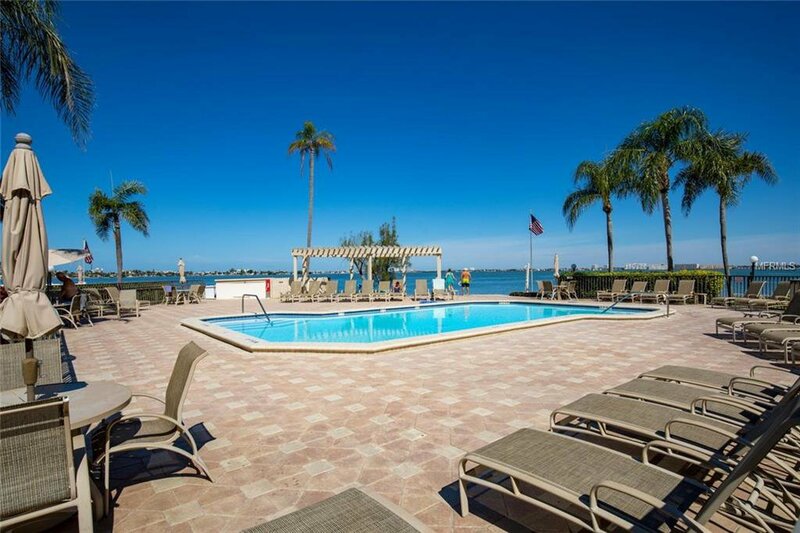 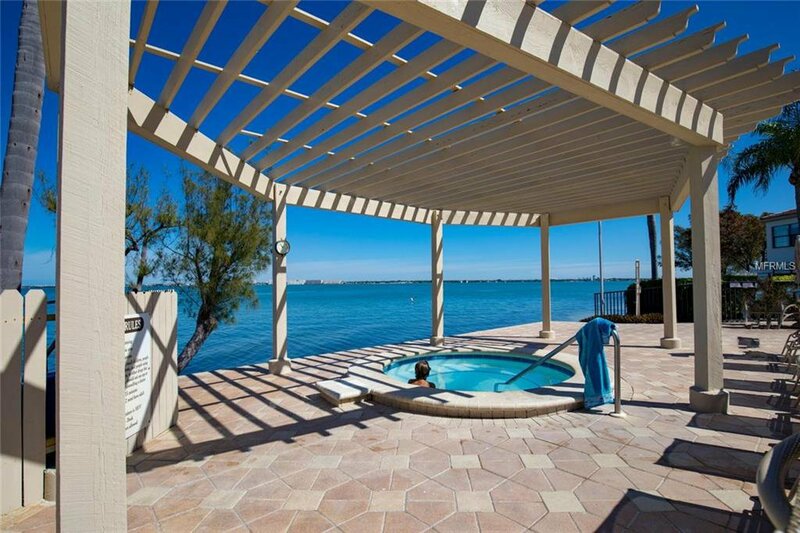 Less than a one mile walk to the Gulf Of Mexico and sugar sand beach of St. Pete Beach. 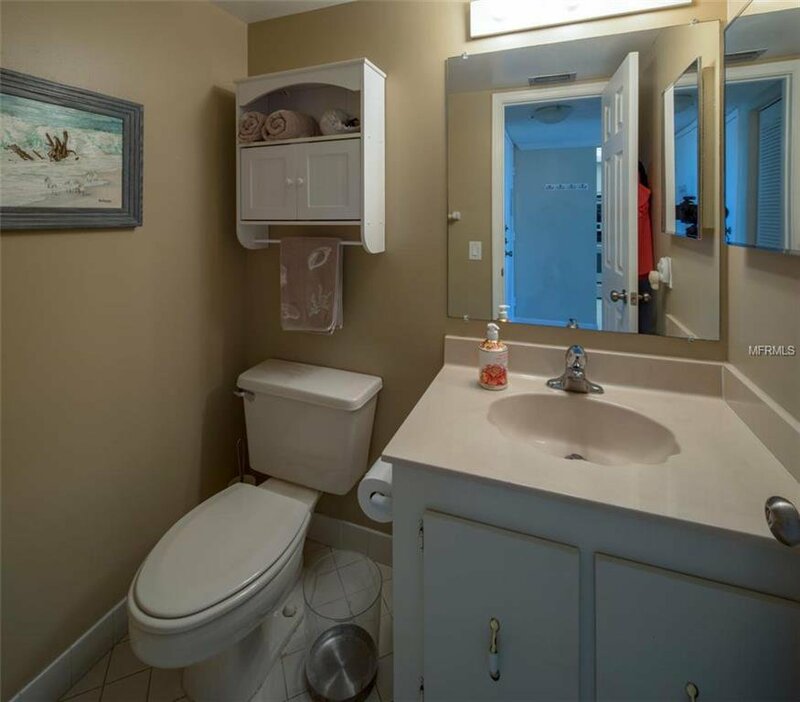 Ideal for seasonal or full time use.